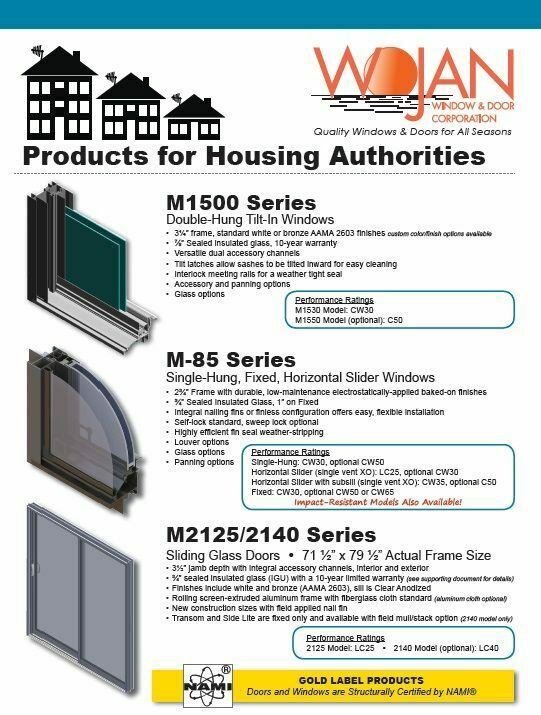 The M-85 Series is an excellent value with proven long-term performance in the public housing sector. 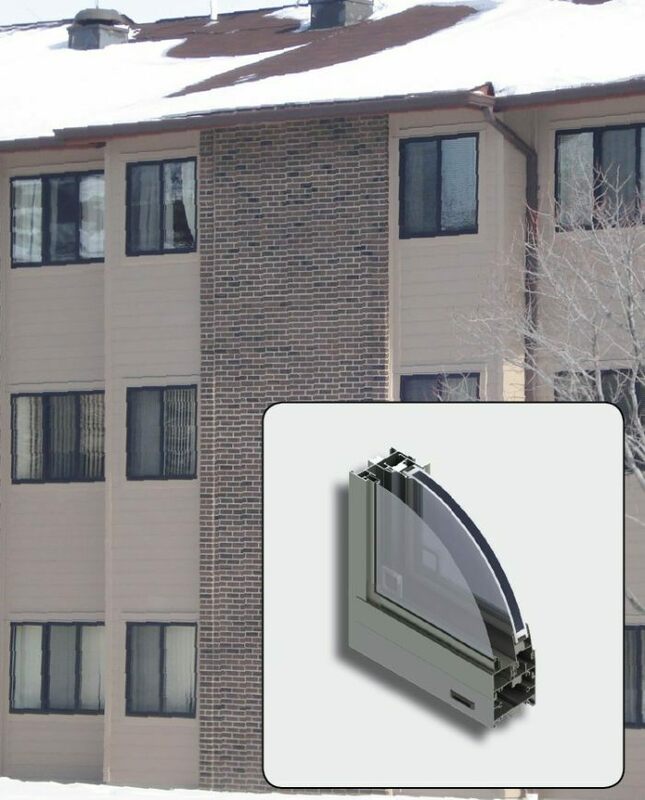 Models are easily serviced in the field including the ability to be readily re-glazed. 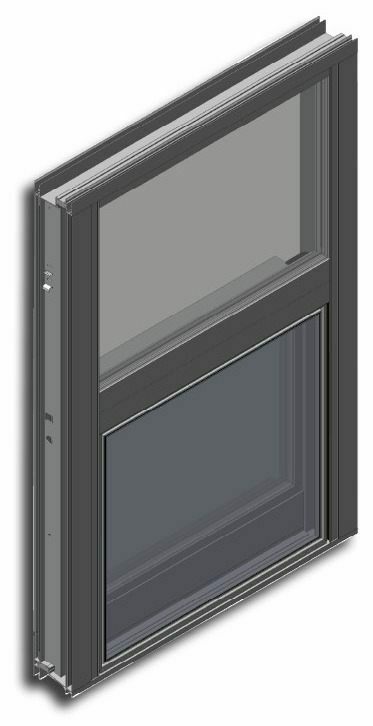 For greater durability when higher performance ratings are required, M-950 windows are ideal. Also an excellent value, this series has been run through rigorous life-cycle testing to achieve its AW rating.